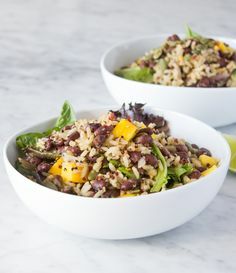 When someone says avocado, I always turn my head. 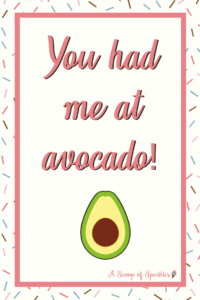 So when Norwex announced a Flash Sale with the NEW color avocado the excitement was real! 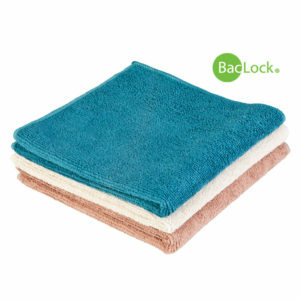 This sale includes an avocado Kitchen Towel and Cloth and a set of Spirisponges for $34.38, a 20% discount! Place your order here before it sells out! How long is the flash sale? 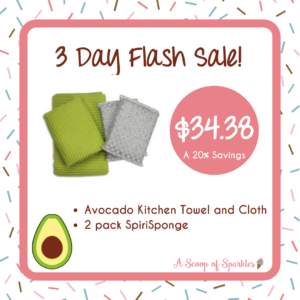 The Flash Sale with the avocado Kitchen Towel and Cloth runs for three days, noon, CDT, March 22nd through noon, CDT, March 25th! Get this flash sale while you can, as it is while supplies last. 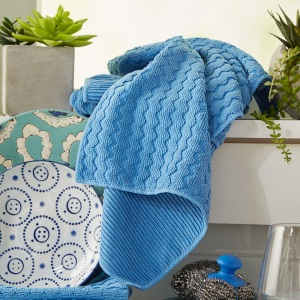 Three ways to use the Kitchen Towel. 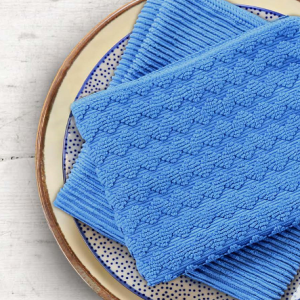 The Kitchen Towel is a great towel for the kitchen! 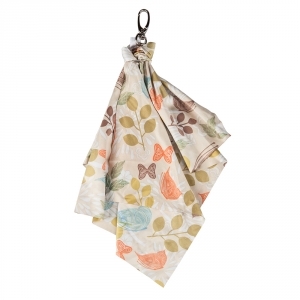 Use it to dry ALL of your dishes after a big family meal, no more sopping wet towels not drying your dishes. 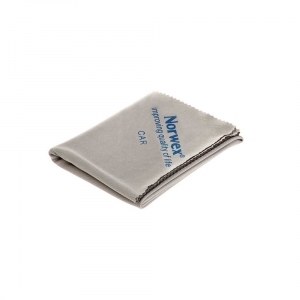 These are also great to fold in half under your dish drying rack. 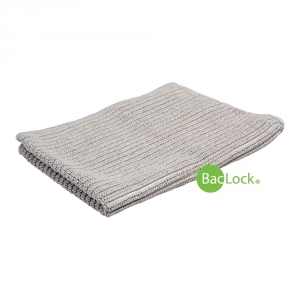 The large ridges on the Kitchen Towel and Cloth allow for quick drying time. 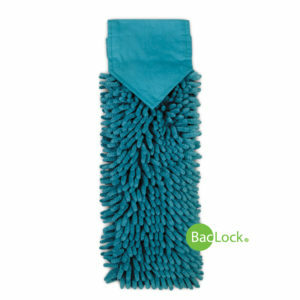 This is also a great towel to hang over your over handle for drying hands while in the kitchen. Three ways to use the Kitchen Cloth. 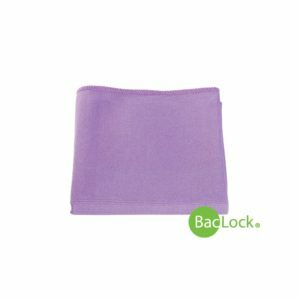 The Kitchen Cloth is great because of the size and quick drying time. 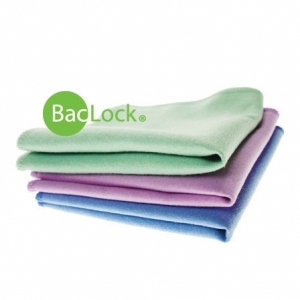 These are great to wipe down your kitchen counters while grabbing and holding on to crumbs. These are also great for soaking up spills from toddlers or adults. 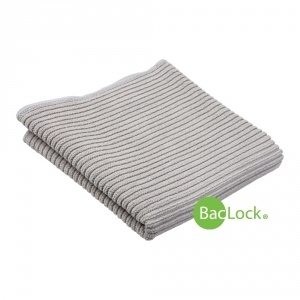 Also great for wiping out your refrigerator crumbs! Three ways to use the Spirisponges. Use the spirisponges for a good scrub with out the worry of scratching! 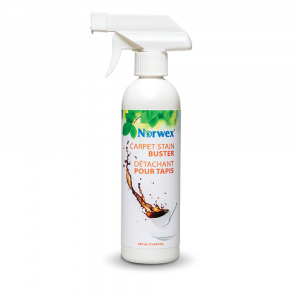 Use them on your glass stove top, bath tub and shower or those patio chairs that have been sitting outside all winter. If you need a little more elbow grease, add some cleaning paste to the spirisponge! As always, if you’d be upset if something gets scratched, test in an inconspicuous area first. Don’t miss out on the next flash sale! Join me in my Facebook Community so we can stay in touch and I can share all my tips and tricks for using your Norwex products! If you’d like to order the flash sale you can do so here. Have you tried any of the products in the Flash Sale? If so, leave a comment and share your favorite uses! Or contact me with any questions you have! 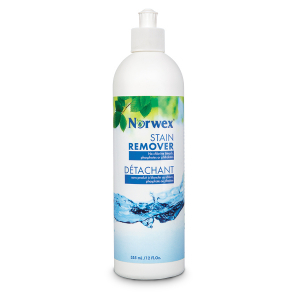 Norwex Cleaning For a Cause Sale! 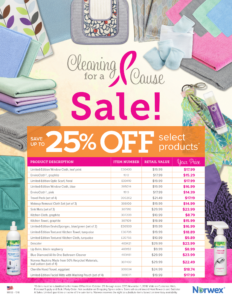 October 2018 is coming to an end and Norwex just announced a PINK-tastic sale in honor of breast cancer awareness, the Norwex Cleaning for a Cause Sale! Let’s close out the month dedicated to Breast Cancer Awareness by enjoying up to 25% off select Norwex products and contributing to breast cancer research. This month Norwex is partnering with the Norwex Foundation for a Brighter Future to donate $40,000 to breast cancer research! 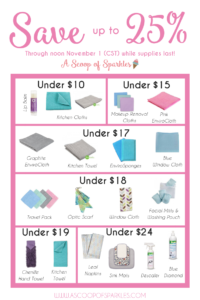 The Cleaning for a Cause Sale is taking place now through November 1st, 2018 at noon (CST) while supplies last. Enjoy a savings up to 25% on nineteen of Norwex’s products, many of them exclusive and limited editions! What is Cleaning for a Cause? All purchases made in October 2018 will help Norwex reach their Breast Cancer Research donation goal of $40,000. Norwex is partnering with the Norwex Foundation for a Brighter Future to support breast cancer awareness organizations across North America. 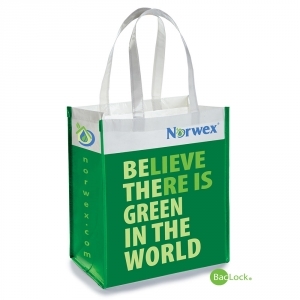 For each qualifying party closed this month, Norwex will donate $1. The organizations to receive the donations are, Breast Cancer Research Foundation, Cancer Hope Network, The Bridge Breast Network and The Breast Cancer Society of Canada. So each purchase made will get each party closer to qualifying! 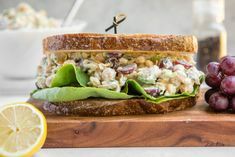 What products are included in the sale? If you’re a visual person, I categorized all the products by their sale price. 🙂 So if you’re on a budget it’s super easy to stay in that budget. If you’re ready to shop visit my shopping site and add the items to your cart before noon (CDT) on November 1st, to scoop up this sale! If you’re more of a list person, here is a list of all the products included in the sale. 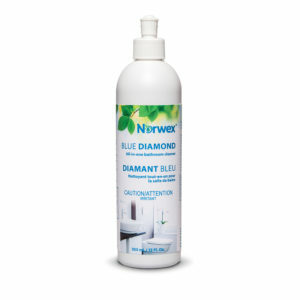 Click the link to be taken right to the product. Remember, this sale is while supplies last. So if the link isn’t working, it’s very likely it’s sold out or the sale has expired. If you have questions about the Cleaning for a Cause Sale or any other questions, please contact me! If you love Norwex as much as I do and would like more information about being a Norwex Consultant please read my post, FAQs about becoming a Norwex Consultant. I’d love to hear which items you want to scoop up from the sale or any that you did! 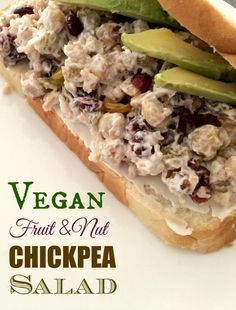 Leave a comment here to share! Did you say summer SALE!? I sure did! 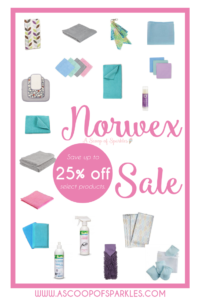 I love a great sale and I especially love a great sale on our favorite and limited edition products from Norwex! 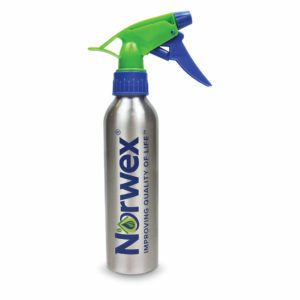 Now through July 19th (Noon CST) save 20% on select Norwex products while supplies last! July 2018 is also the month to host a party and earn a mop for free! 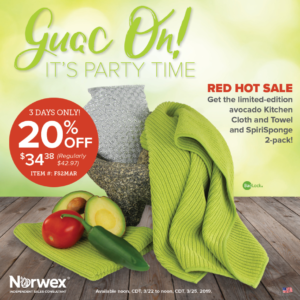 Let’s chat about how you can share this Norwex Summer Sale with all your friends and family while hosting a party with me to earn that mop for free! Or shop now as this sale is only good while supplies last. How can I snag this awesome summer sale?! 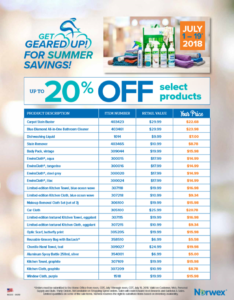 Scroll through to view all the items available in the Norwex Summer Savings through noon July 19th (CST) while supplies last. Some items are already sold out and I have those updated as of July 5th. It was really hard for me to resist purchasing several of each sale item! 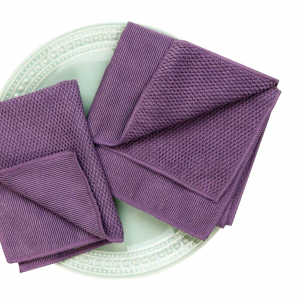 Especially the limited edition blue wave and eggplant kitchen towels and cloths because they are my favorite cloths to use in the kitchen due to the weaves and the colors are gorgeous! If you have questions or want to hang out with me and my besties in my corner of Facebook, we’d love to have you! 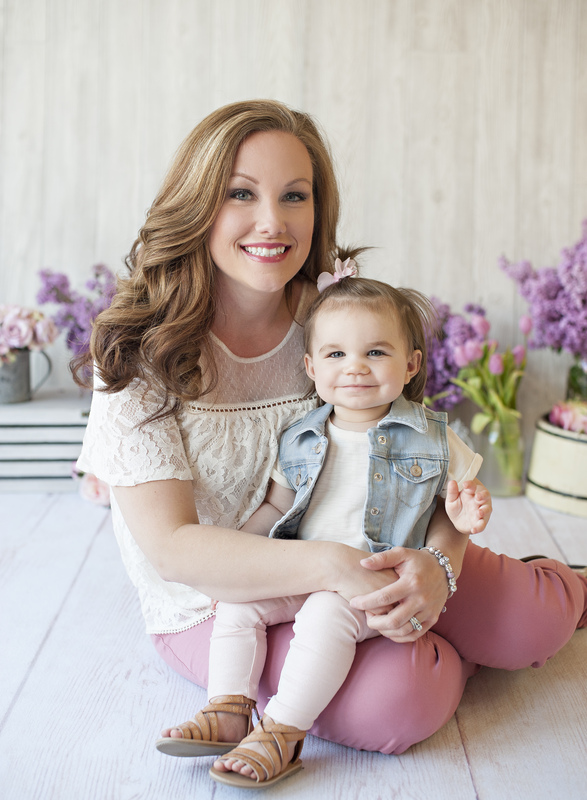 Join us so you can enjoy the 24/7 virtual sundae bar and chat about mom life and how to reduce toxins in your daily life. 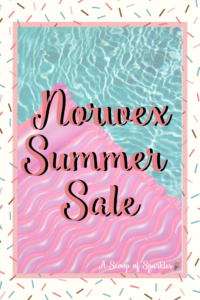 Did you snag some of your favorite Norwex products during the summer savings sale? I’d love to hear what you chose, leave a comment with what you ordered.